517. Located in one of the most emblematic royal estates of Barcelona and in the stately area of the prestigious Avinguda Diagonal, we find this wonderful 185m² flat, recently renovated with large windows, high ceilings over 4 meters high, spacious rooms and a great luminosity Currently the property consists of a spacious living room with access to a nice balcony overlooking the Avinguda Diagonal, it is a unique opportunity to acquire an elegant renovated property. wood and vaults. The apartment is delivered completely furnished. 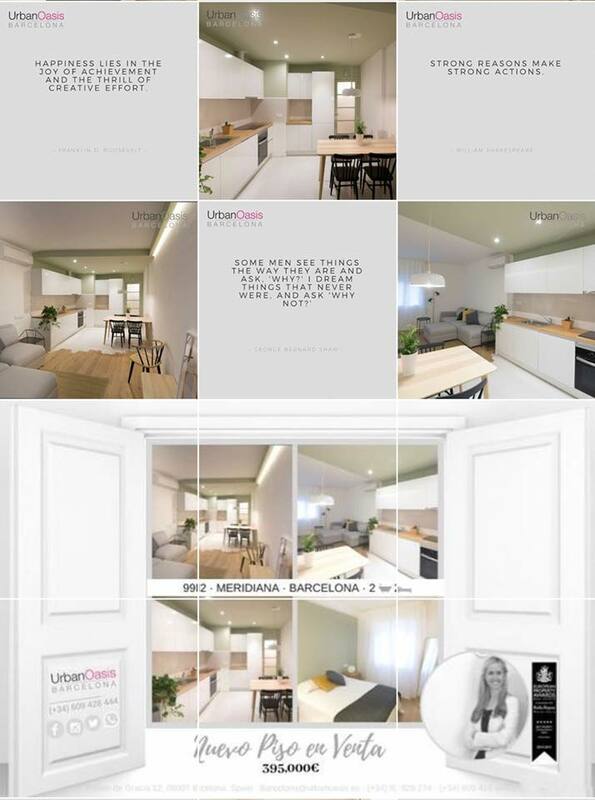 Fancy living right next to the Sagrada Familia?? This is your place! 513. Charming apartment in prime location in Barcelona. Just one step away from the impressive Sagrada Familia. 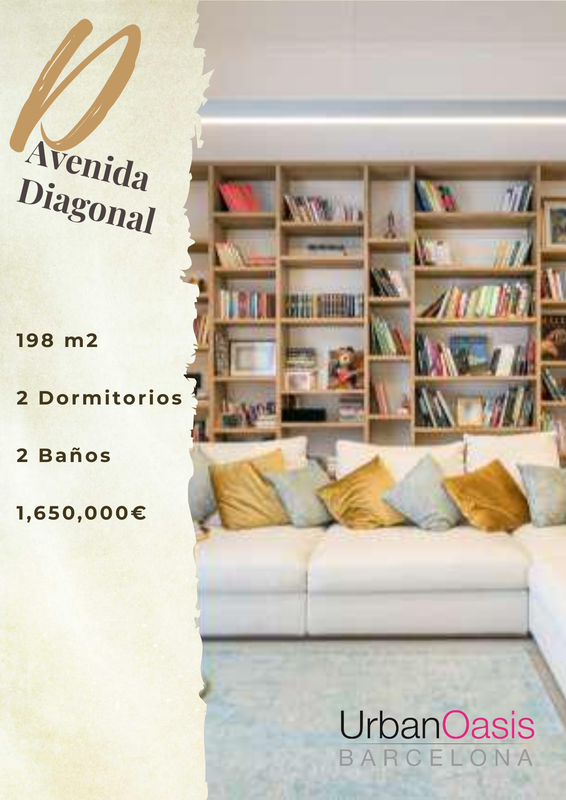 The apartment has 97m2 distributed into: entrance hall, living-dining room with a fireplace, 4 bedrooms (1 double and 3 singles), large kitchen with utility room, private terrace of 9m2 with views over the Sagrada Familia . Located in a passage, very quiet and bright. 2nd floor with lift and porter. Possibility of parking within the same building. CEE and Cédula up to date. Charming apartment in Cerdanya round of Mataró. The property is located on a second floor without elevator in a very nice community of neighbors. It consists of 67m2 distributed between large living room, large kitchen, laundry, 3 equal size rooms and a bathroom with shower. Very nice, good finishes and very bright and quiet. Great opportunity for qualities, location and price! 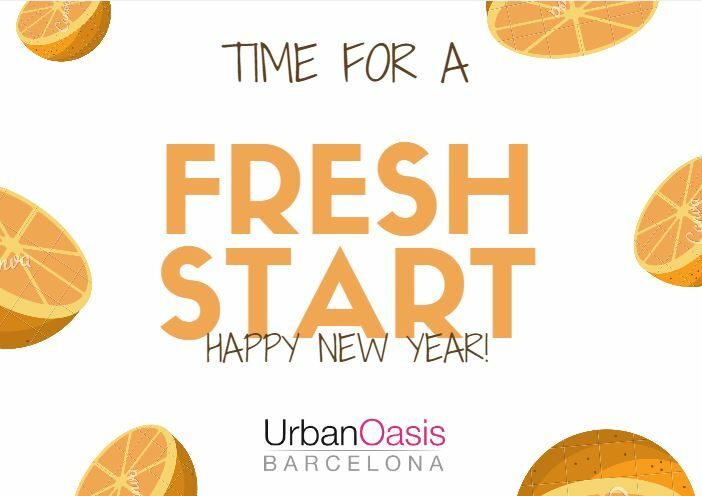 ​From Urban Oasis Barcelona Happy New Year! · ¡Feliz Año! Bon Any! · Bonne Année! 510. Next Monday 14th January we are organising the first Open House Day of the year. Come and join us for this perfect investment! El próximo 14 de Enero estamos organizando la primera Jornada de Puertas Abiertas del año. 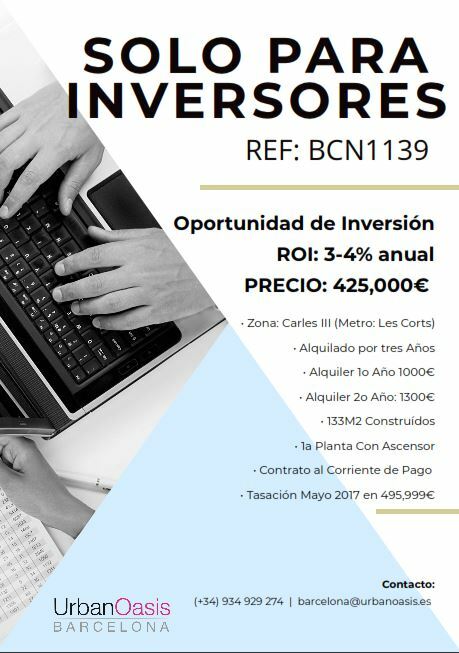 Venga y ¡visite esta oportunidad de inversión única! 508 . Charming apartment in Cerdanya round of Mataró. The property is located on a second floor without elevator in a very nice community of neighbors. It consists of 67m2 distributed between large living room, large kitchen, laundry, 3 equal size rooms and a bathroom with shower. Very nice, good finishes and very bright and quiet. Great opportunity for qualities, location and price! Get in touch with you via email or application, receive the phone in the last photo. Do not miss this opportunity! 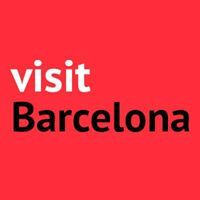 Organize your visit and reserve it! Contact us for your appointment at the next Open Door Day. 507. Apartment completely renovated, modifying its distribution to allow more light in with more open spaces. Upon entering, there is a distributor. There is a bathroom with a closet for the electric water heater and pre-installation for the washing machine. The rooms are opened to the patio, so that they face the quieter side of the building, we find a double room with dressing room in the gallery and another room. Many of the original architectural elements have been preserved. ​506. Property for sale in 1.910 Period Building with elevator and concierge service. The property, of 115 m2, which overlooks a characteristic and quiet courtyard.. The day area is distributed in a spacious and bright living-dining room connected to a pleasant gallery, original features, and open concept kitchen with a large central island. It has 2 double rooms. 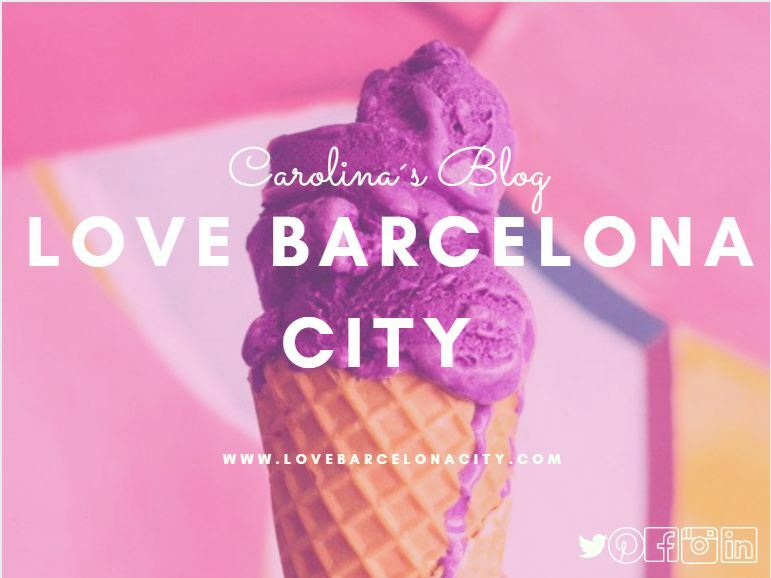 Unbeatable location next to Plaza Cataluña. 504. Hope you are all having a great Tuesday. 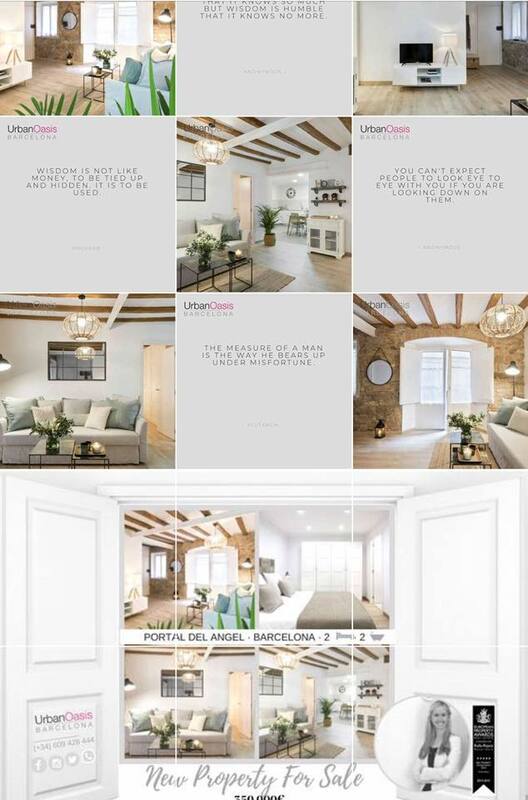 We wanted to start sharing all the projects we carry out from Urban Oasis where we make an old and gloomy property, into a bright and cosy home. One of our star projects was a third floor without a lift in one of the Barcelona suburbs towns: Molins de Rei. This 80m2 meter property was converted into a two bed-two bath unit, cancelling the laundry area and opening as much space as possible to allow as much light into the home as we could. 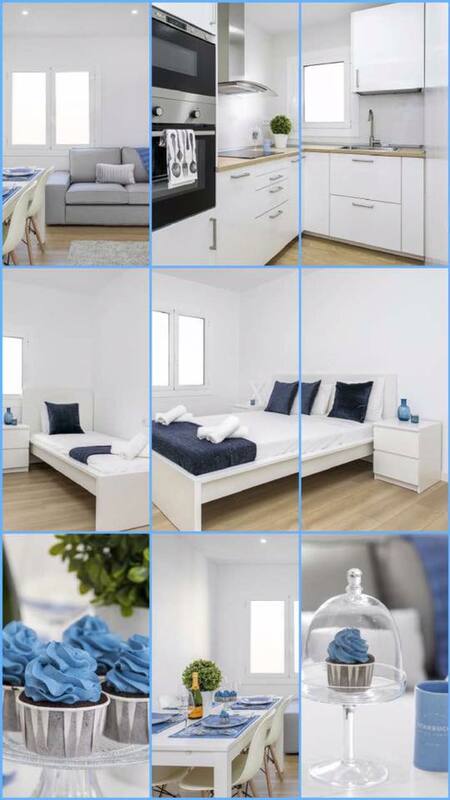 The materials used and the decor was inspired by the Nordic white and warm colours with a touch of happy electric blue. Check out the video and spot the differences! 501. Newsletters going out on Monday! Drop us your email address if you want to sign up! 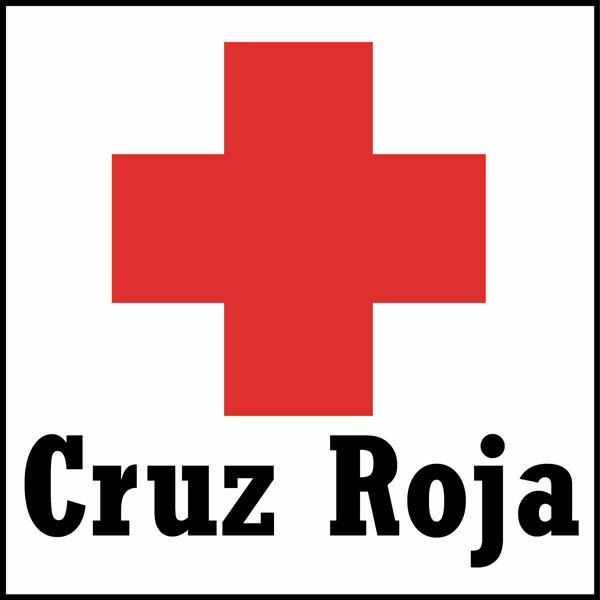 Nuestro Newsletter será enviado el lunes, déjanos tu correo si deseas estar informado/a. 500. 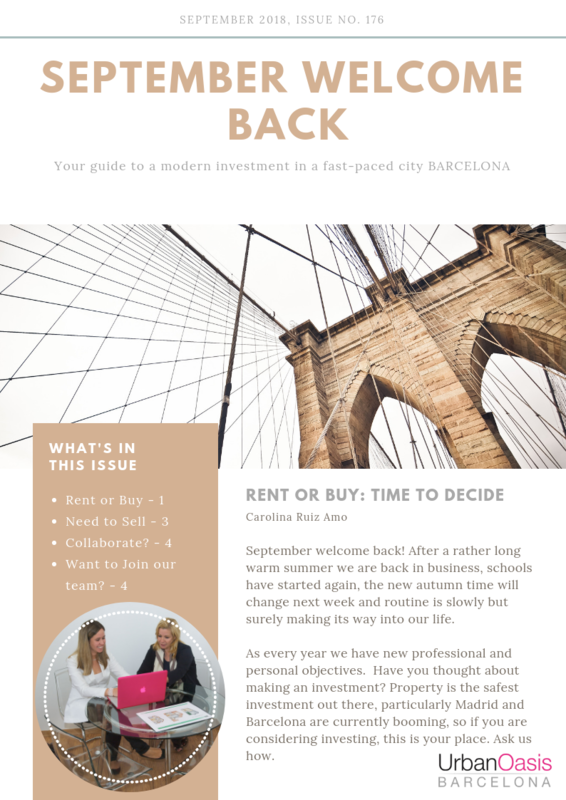 If you have been thinking about the idea of investing, you have a few savings and fancy the idea of buying in order to get a monthly return this is your place! 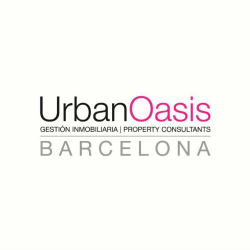 A safe and secure investment in one of the most popular areas of Barcelona, the Barceloneta. Located just a few steps away from the beach is this ground floor duplex with needs refurbishment, and with a wow factor throw into it could be really interesting! 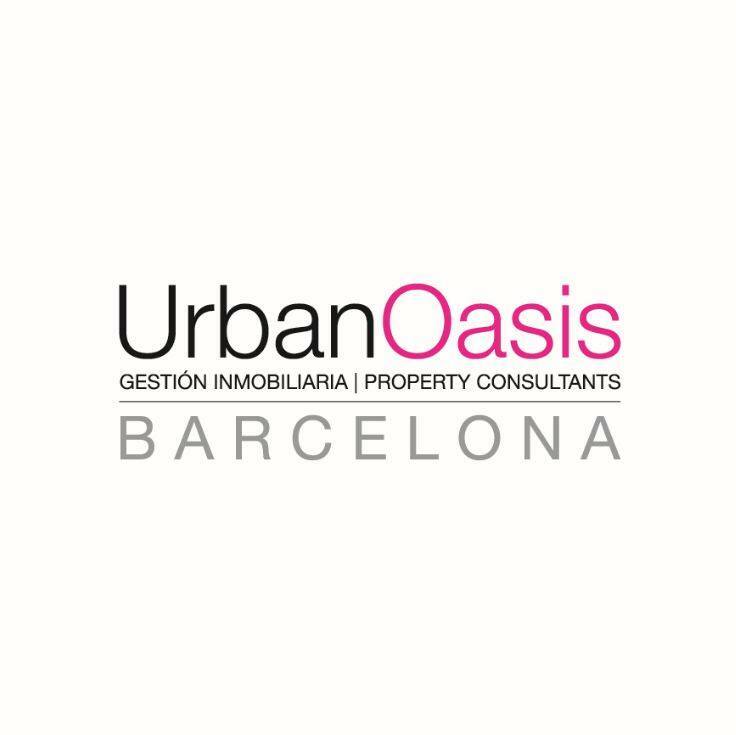 Incredible opportunity if you want to start and invest in #Barcelona! · 2 Minutes from the Beach! 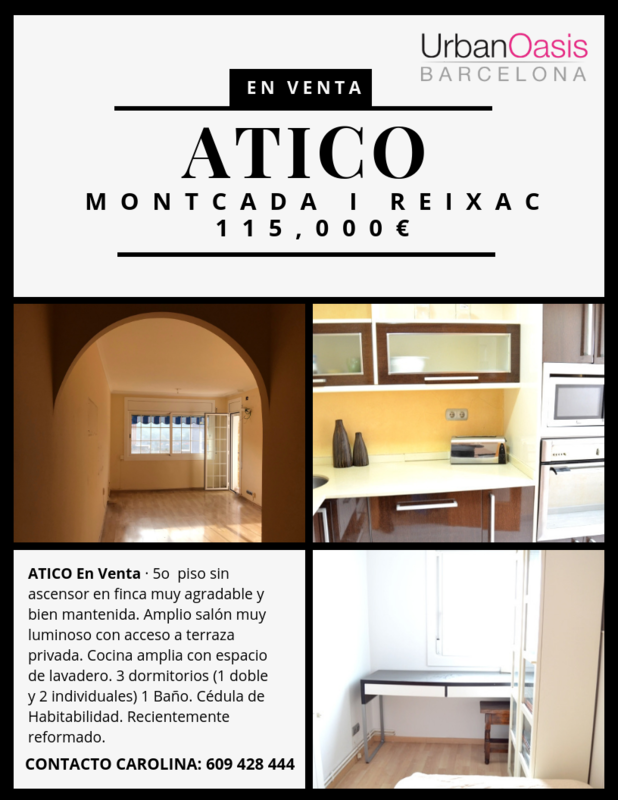 Spectacular apartment recently renovated and totally decorated. It is distributed in two rooms, one with double bed and one with two singles, fully equipped kitchen and living room with everything you need for a comfortable and pleasant stay.The apartment is located in the neighborhood of Sants, one of the most emblematic and historical of the city and has excellent communications with any other area. The city center is ten minutes away on any public transport. Available 1st Janaury 2019. 498. SPECIAL INVESTORS! GREAT INVESTMENT OPPORTUNITY. 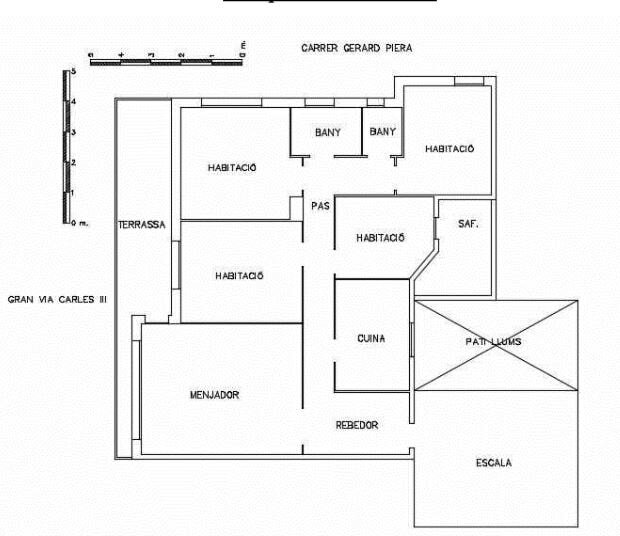 94m2 apartment, 3 bedrooms and 2 bathrooms, living - dining room and fully fitted kitchen. 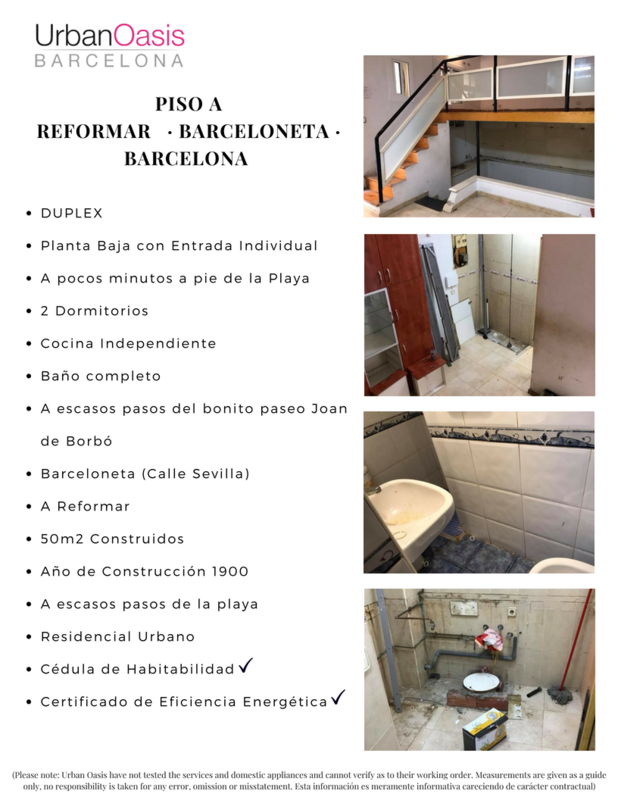 Fifth floor with lift in the Sants area in good condition. See photos and map. Price € 235,000 - First year rental: € 950 - Rent 2 year € 1,150. 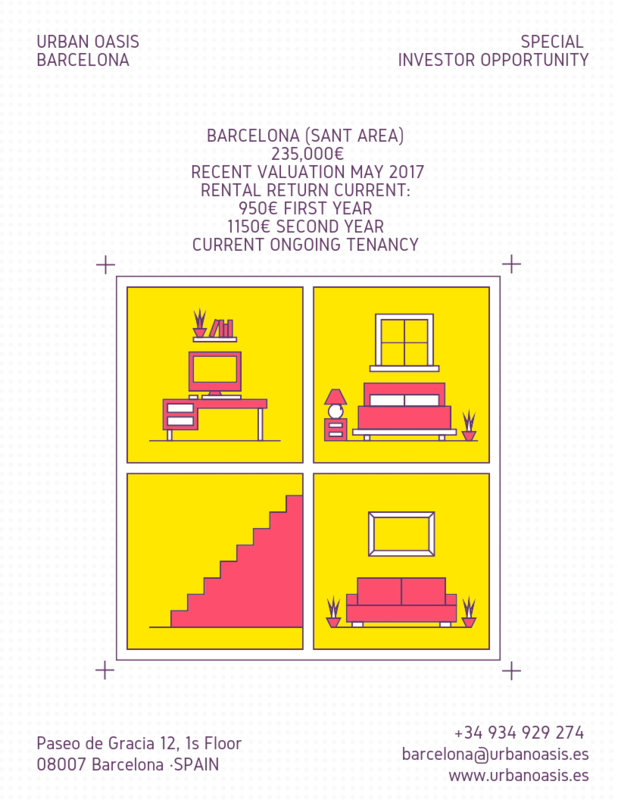 Current ongoing tenancy - Last Valuation for May 2017. Viewings cannot be organised at this stage. We are back in Business! 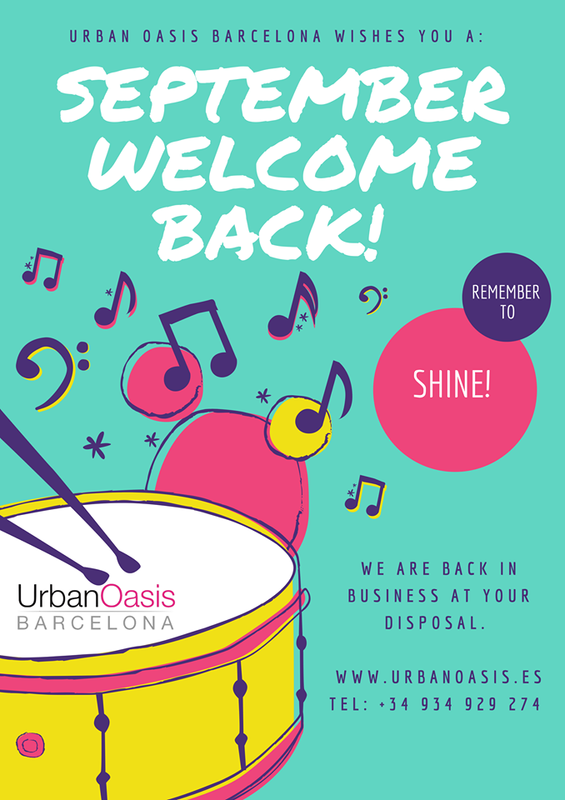 September Welcome Back! 497. September finally arrived! 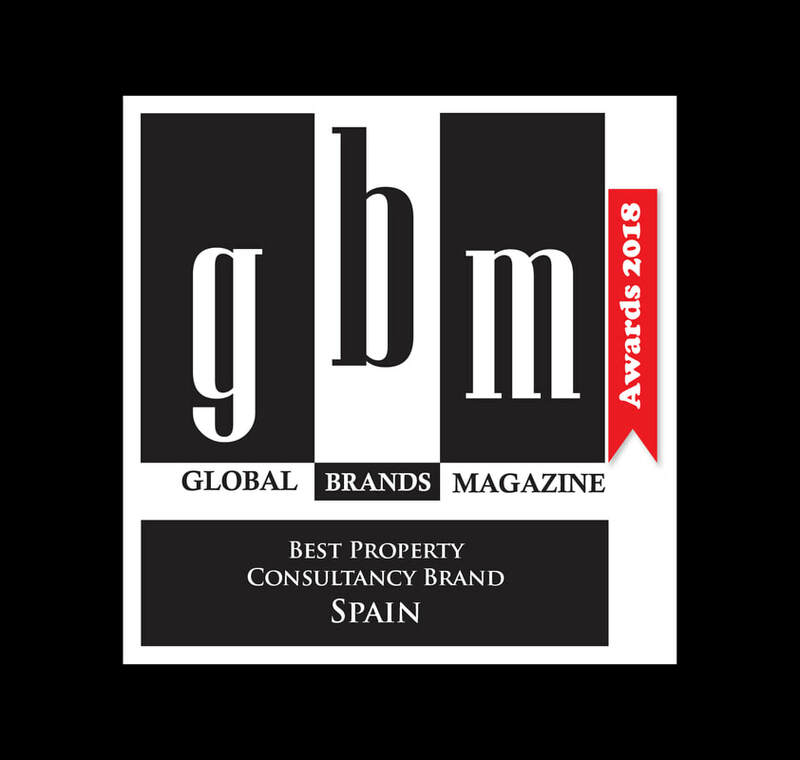 After a loooooong wonderful summer now we are back with full energy, new projects, new collaborations, new clients, new business. Full blast positive energy and an Extra Mile attitude at all times! Thank you for joining us! Have a wonderful back to work/school day/week and a lovely semester! 495. 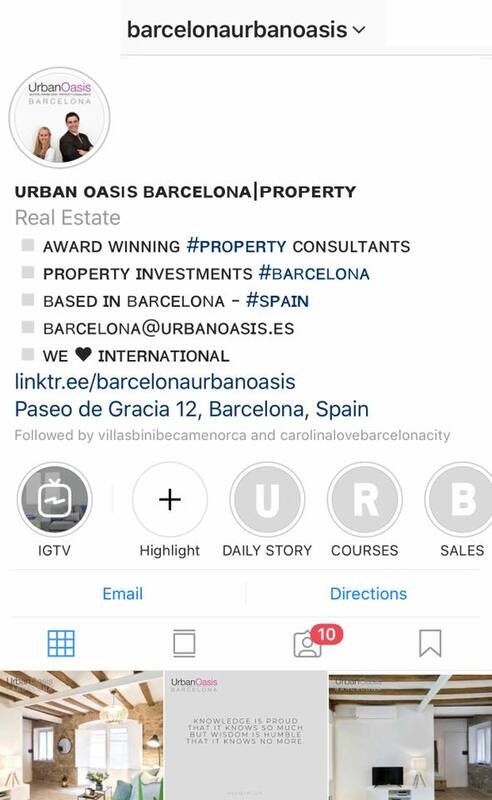 Check out our Brand New Profile on Instagram, where all of our luxury and beautiful properties are excellently represented for you to be fully informed and able to interact. Click on the Instagram Image and it will take you directly there! Welcome! 494. Charming property full of character in the heart of the city. 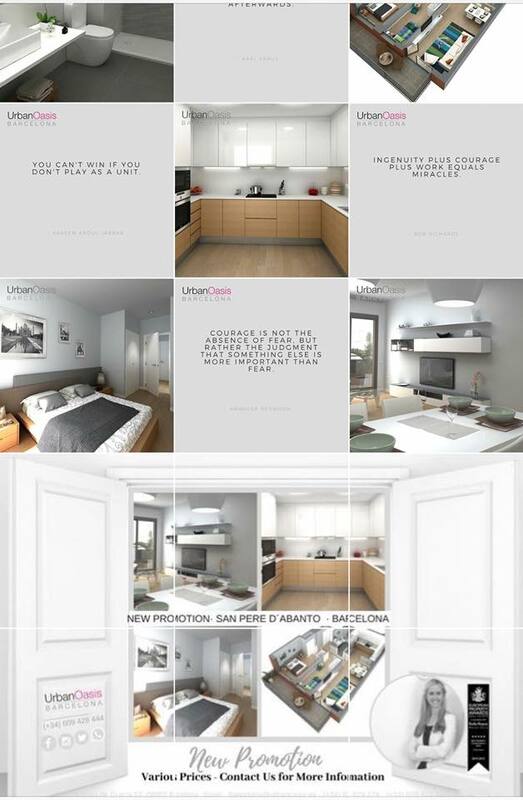 This completely refurbished apartment is conveniently located close to all amenities, stores and restaurants just a few steps from famous Plaza Cataluña. Building with lift and easy access for those with reduced mobility this property is flooded with light, high ceilings and with an excellent selection of high quality materials. Brand new kitchen, with lots of space. Ready to move in! 493. 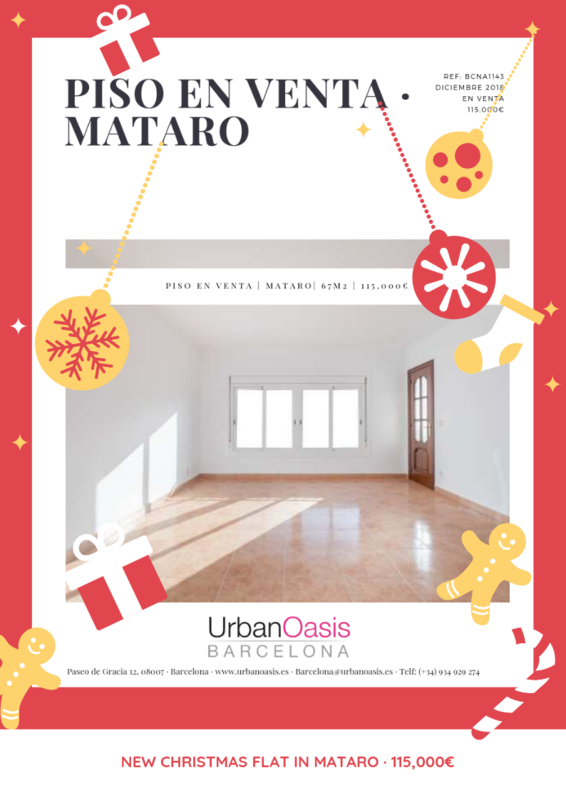 Magnificent newly completed penthouse in a 1972 building with elevator in the Eixample neighborhood next to Avinguda Josep Tarradelles. In its 65 m2 consists of a spacious living room with kitchenette fully equipped with appliances, two double bedrooms one of them suite and two bathrooms. The house has been renovated with high quality finishes with parquet floors in bedrooms and living room; porcelain tile floors in kitchen, gallery and bathroom. Air aconditioning. ​492. Stay tuned for this month new property release. 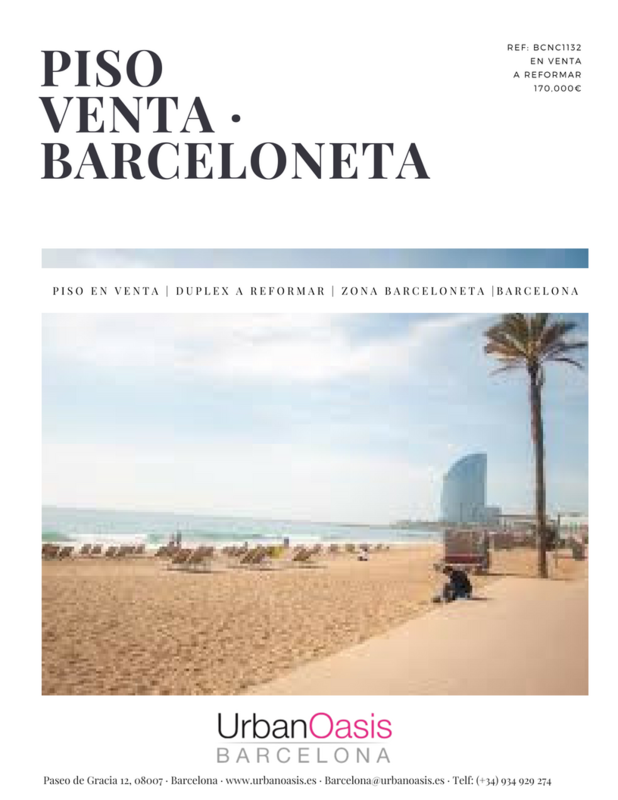 We have a tone of properties to share with you, both for sale and rent in the area of Barcelona, available immediately which are about to release during this month of June. 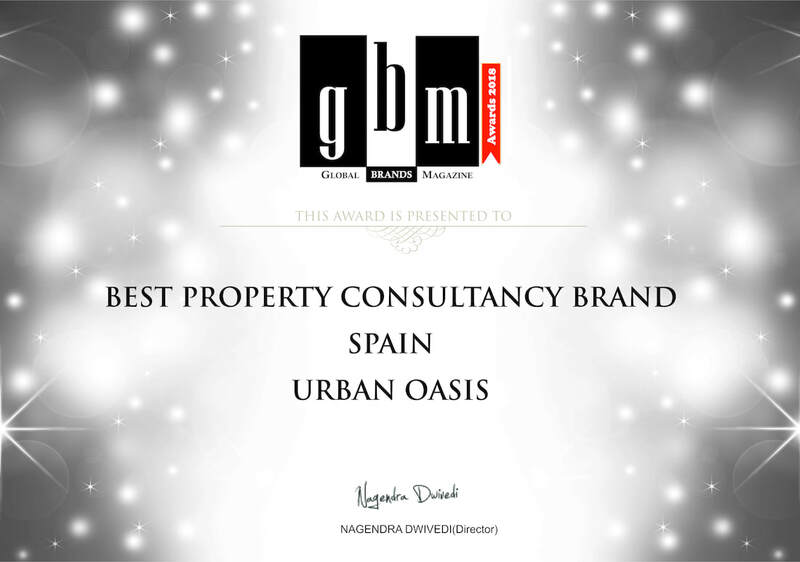 Stay tuned in our site www.urbanoasis.es to get too the latest as well as our social media where we will be sharing all on a daily basis.